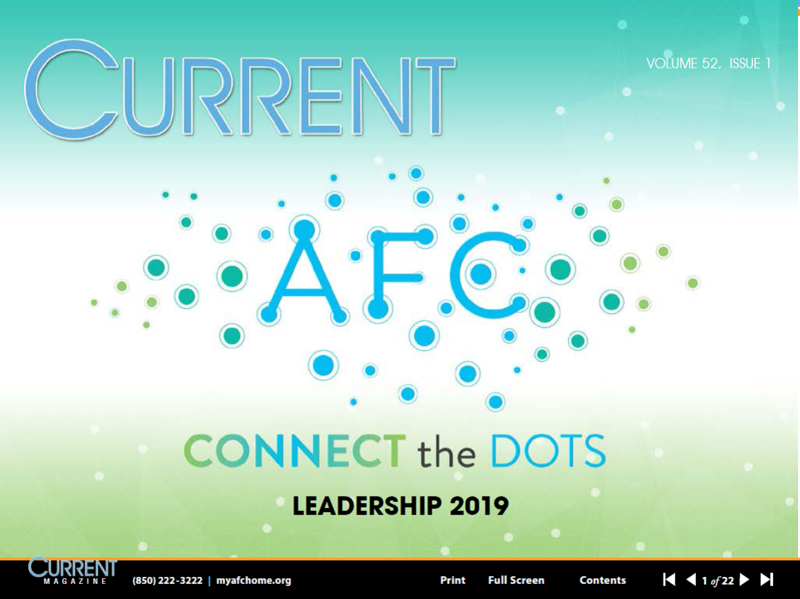 The Association's official newsletter, the CURRENT, is filled with informative and interesting articles about the community and state college profession as well as the activities and AFC members, chapters, commissions and other groups. It is distributed four times a year (see Submission Deadlines and Publication Dates below) electronically via the AFC website. Below is the most recent issue. Commissions, Chapters, Regions, and Committees are encouraged to submit regular reports of activities. Articles should not exceed 300 words in length. Make sure your article includes the “five W’s”--Who, What, When, Where and Why. Along with the article/photo, please send a contact name and phone number. The article should be sent as file attachments (Microsoft Word or Rich Text Format) via email to: [email protected] Please send a contact name and phone number. To ensure publication, articles must be submitted no later than four weeks in advance of the next publication date (see AFC Calendar). AFC reserves the right to edit, alter, and/or condense all items submitted for publication. Digital photos should be submitted in minimum of 300 DPI resolution, and minimum image size of 4 x 6 inches. Do not insert graphics, wallpaper or images in article submission content – they should accompany the article as separate attachments. Photos downloaded from Web sites (low resolution) are not compatible with printing and cannot be used. Captions should be submitted with digital photos as separate text documents taking care to indicate which caption goes with which digital photo file. AFC reserves the right to reject photos not submitted as outlined above. Please do not paste or insert photos into documents. They cannot be used in this format. AFC receives more than 100 articles and press releases prior to each publication. As a result, not all articles submitted can be printed; however, we make every effort to fairly represent all of our colleges and their AFC Chapters. Achievements of individual AFC members receive particular attention. AFC reserves the right to edit, alter, and/or condense all items submitted for publication. To be considered for publication, articles must be submitted by the specified deadline as listed below. Dates are also listed on the AFC Calendar.